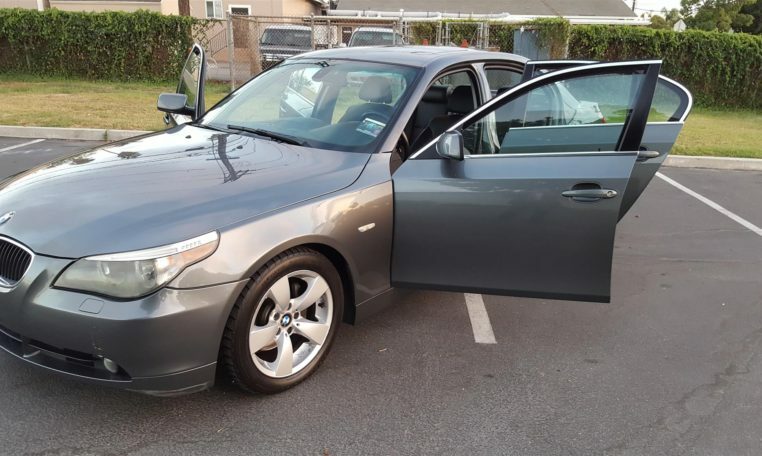 LOW PRICE SUPER CLEAN *RUNS GREAT!!! 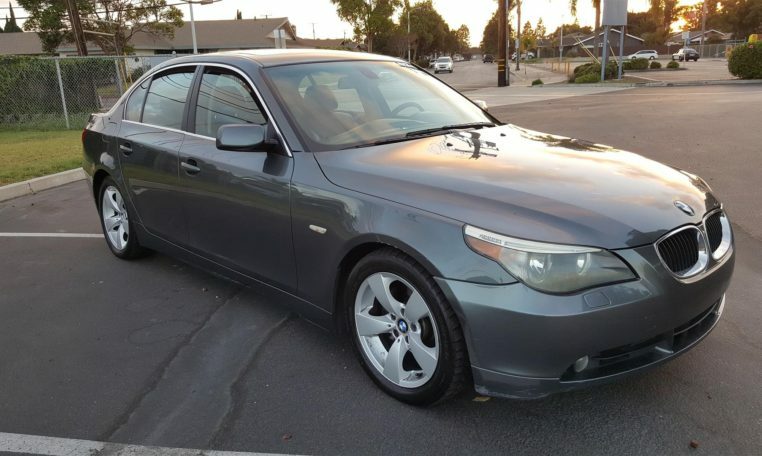 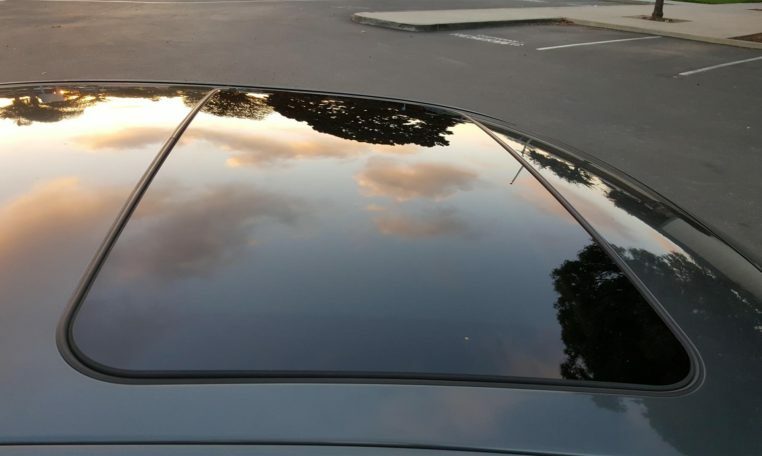 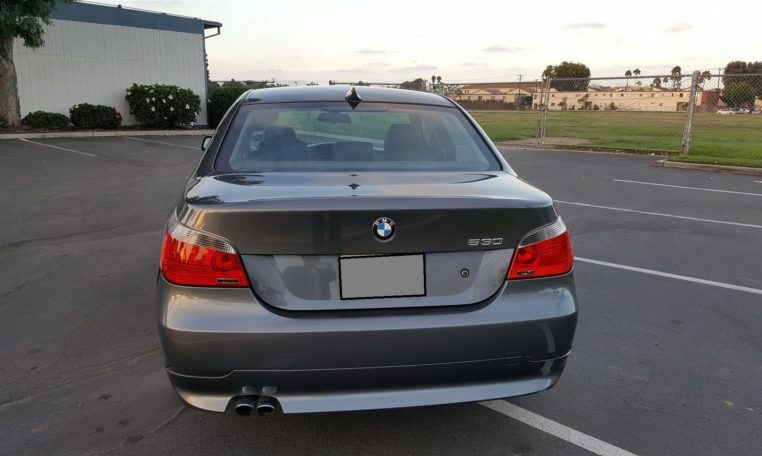 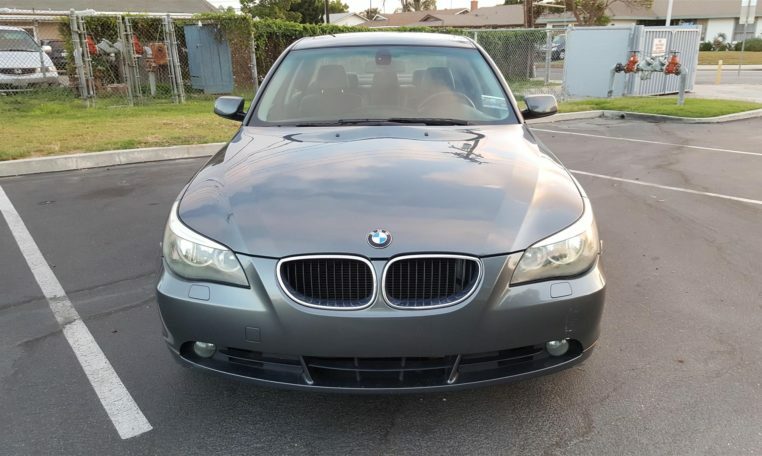 2005 BMW 530i sport, it’s really a great car. 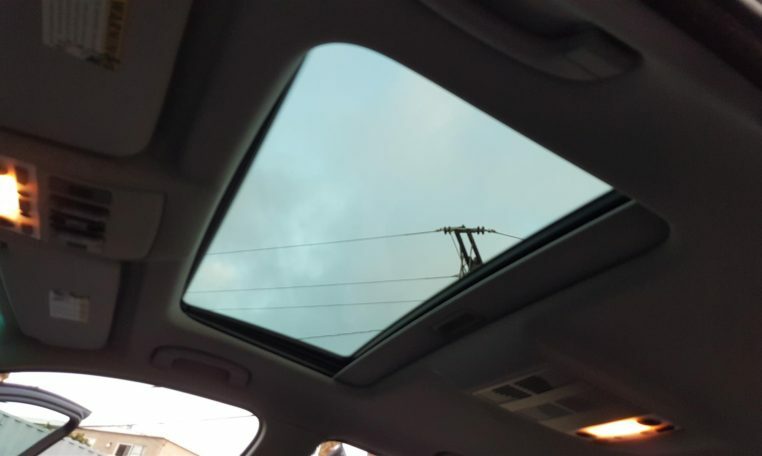 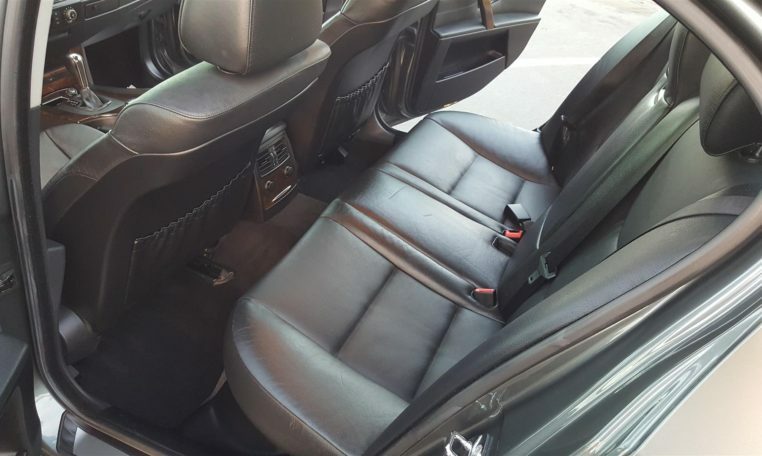 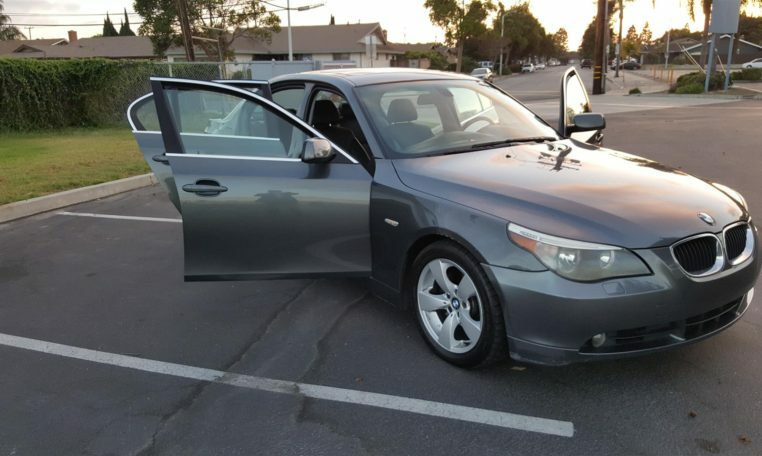 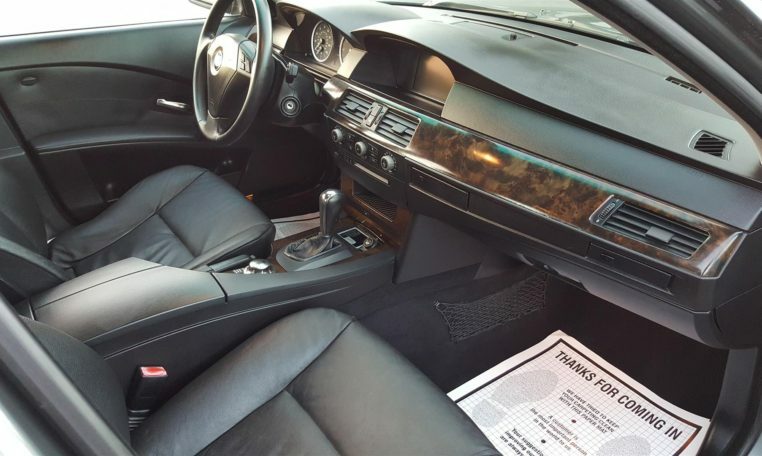 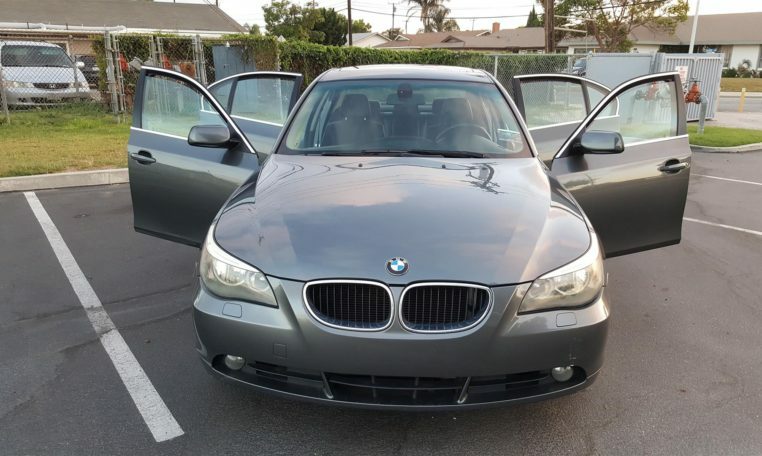 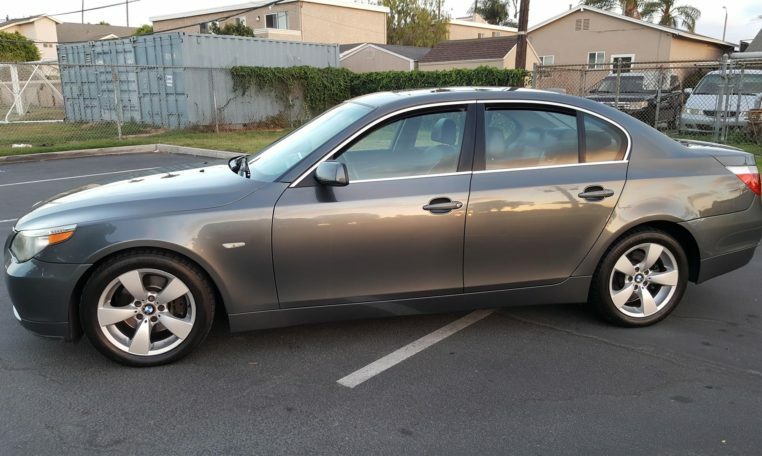 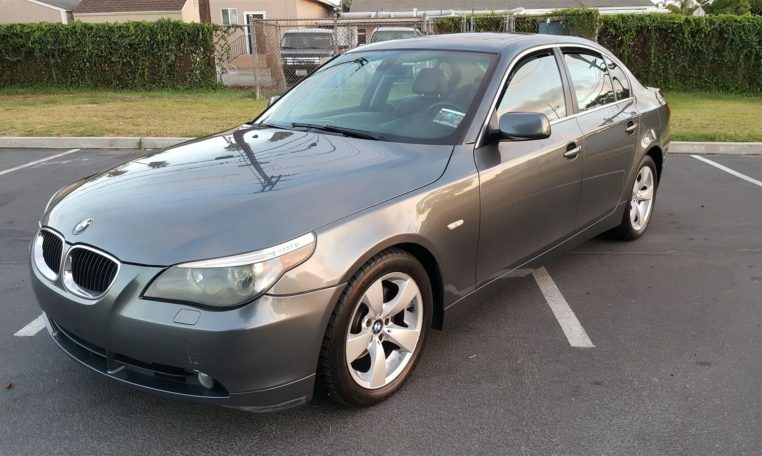 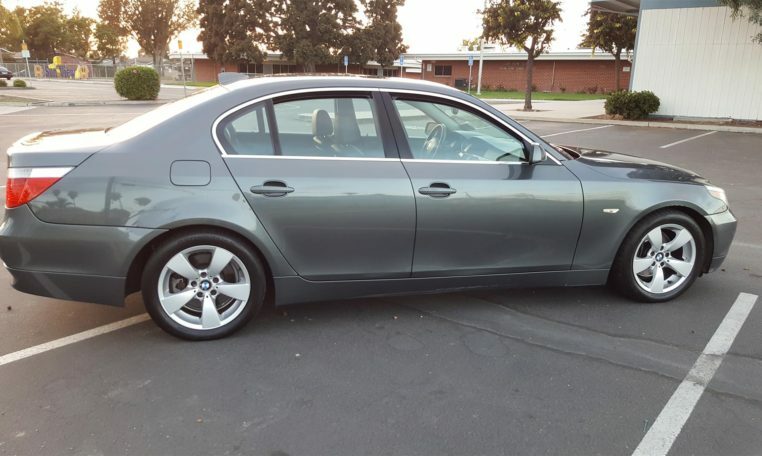 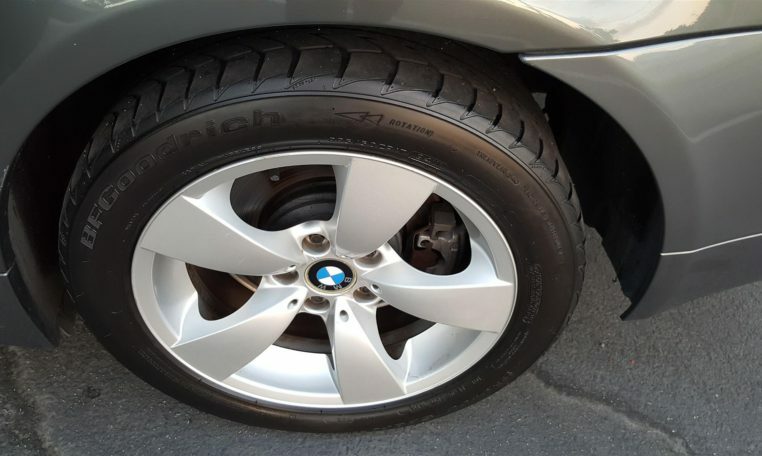 The BMW is Gray has a 6 Cylinder engine 255 HP auto transmission black leather interior, self-leveeing headlight , alloy wheels, moonroof, good condition, new tires, Lots of options . 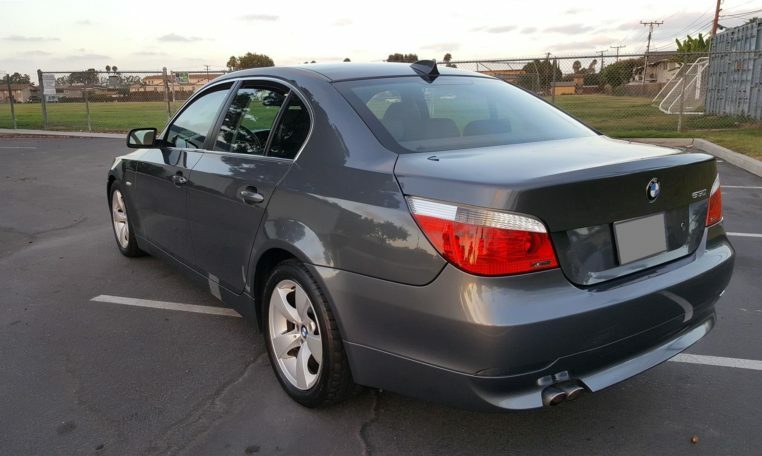 Power leather heated seats, power windows, sunroof, Bluetooth, 4 abs , traction control , cruise control . 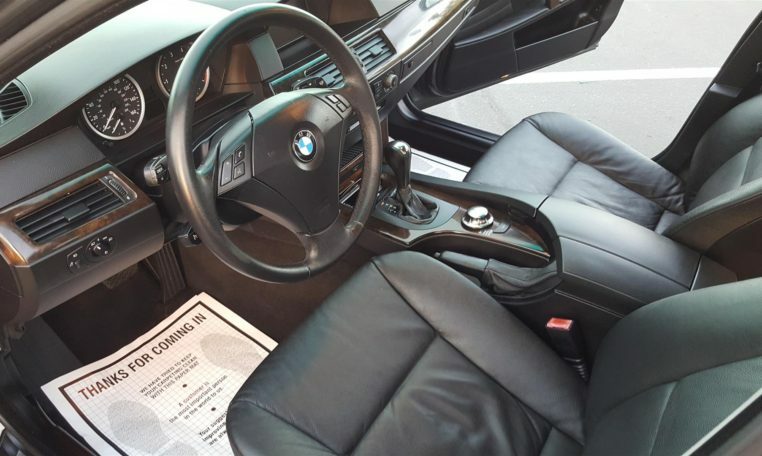 USB, aux, cd, all power accessories and many other features. 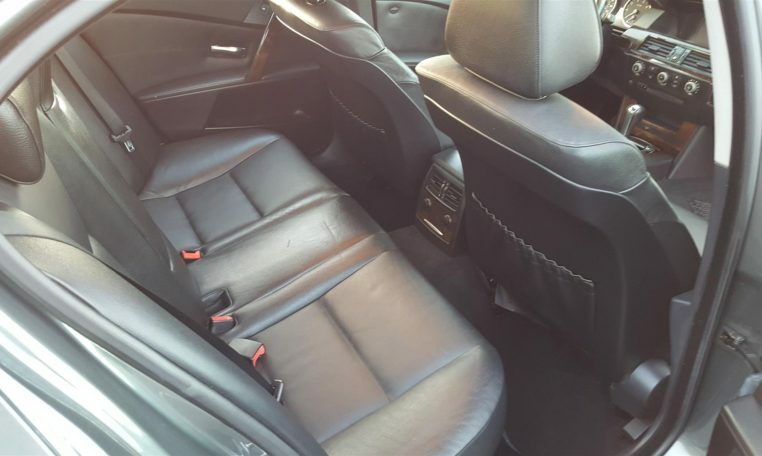 The seats don’t have any tips or tear. 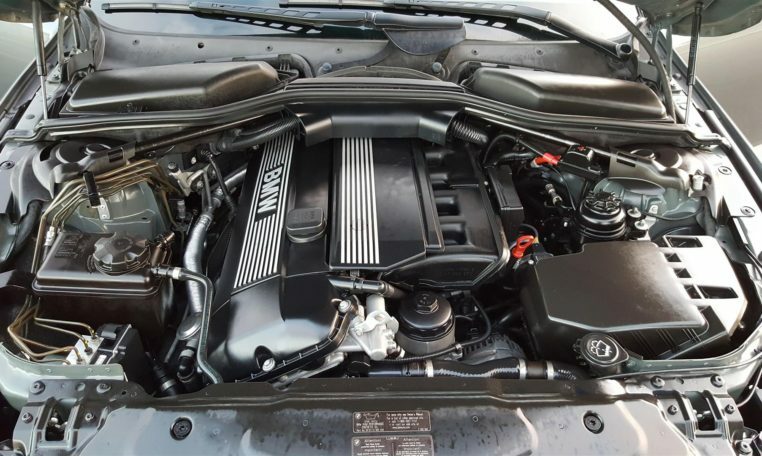 The engine pulls strong. 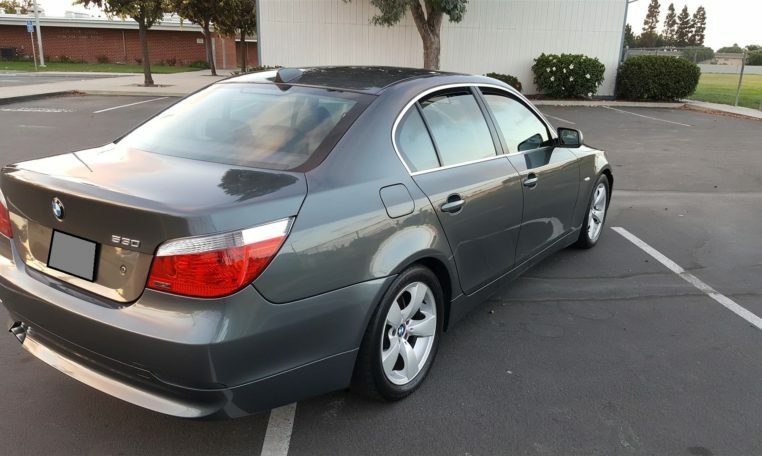 This is very nice sport sedan and handles amazing.